]We know that there are many branded smartphones available under the range of 15k that’s why we’re going to provide you the list of Best Smartphones Under 15000 so that you can choose the one which suits you best.In this list of best Android smartphones under 15000 Rs. We had tried to put all the best options out there in the market for you. By opening up your budget a slightly you will be able to get smartphones from many companies and of course, they are much better than the smartphones under 10000 Rs. These all will have good camera quality and 4G connectivity. Let’s start with the list of best android mobile phones below 15K. We know that you’re looking for the best Smartphone in India under 15000 that’s why you are reading this post. So we start with Moto G Turbo Edition which is a wonderful gadget when we talk about top smartphones under 15000. Why should you buy Moto G Turbo Edition? If you are looking for a 5-inch touchscreen Smartphone which runs on the latest Android operating system i.e. Android Lollipop then I must say that this phone is only for you. This Smartphone has 13Megapixel Primary Camera and 5 Megapixels Secondary Camera which can give you remarkable pictures. This gadget has 1.5 GHz Snapdragon Octa Core Processor this means that you can have a wonderful speed as compared to other android phones which have dual-core processors. This is a dual sim, Wi-Fi enabled Smartphone. 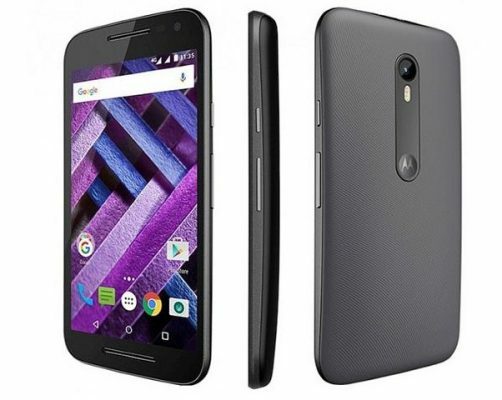 Moto G Turbo has 2 GB of RAM as well as 16 GB of internal memory which can be upgraded to 32 GB via MicroSD Card. The best feature of this Smartphone is Water & Dust Resistant which cannot be seen in every smartphone. It is a Solid built and perfect design and no heating issues so far but most of the octa-core mobile having heating issues. The performance of this phone is also good while playing big games and we can say that there are no lagging issues in normal use. Now, what can I say that is this is the best Smartphone under 15000 in India 2017 if you’re looking for the same then I must tell you that you have to buy this Smartphone or you can check below for more Android phones. 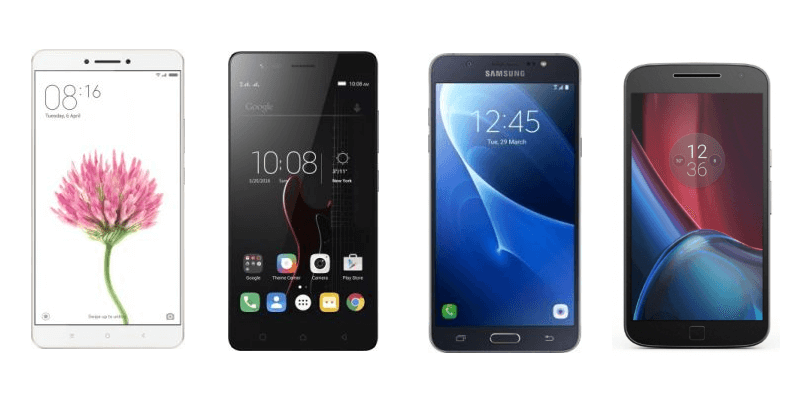 Why should you Samsung Galaxy J7? 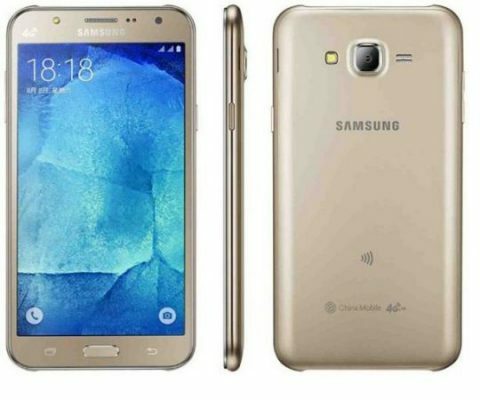 Samsung has a big list of best Smartphone in India under 15000, but we’re sharing with you the Features of Samsung Galaxy J7 because this Smartphone has wonderful features as compared to the other Samsung galaxy series. This smartphone runs on an android lollipop and it can be upgraded to the latest version of Android if Samsung releases officially update for this phone. Now, 4G in the market so guys this Smartphone supports 4G. If you’re looking for the 5.5-inch android phone with 4G network then I must tell you that this can be the wonderful gadget for you. Galaxy J7 has 1.5 GHz Exynos 7580 Octa Core Processor so there is no lag or hanging problem as of now and you cannot expect a lagging or hanging problem with 1.5 GB RAM and Octa-core processor. Galaxy J7 has 13 MP Primary Camera as well as 5 MP Secondary Camera with Front Flash which can give you remarkable selfies. This Android Smartphone has a 16 GB of internal memory and it can be upgraded to 128 GB via MicroSD Card. This Smartphone has a brilliant display, fast performance, remarkable camera quality, 4G connectivity as well as long-lasting battery backup. If you are looking for the same in your smartphone then I must suggest you have a look at this beautiful handy android Smartphone. Why should you go with Mi 4? Mi 4 is yet another good alternative when you are looking for best budget Smartphone under 15000 in India 2017 so guys now we’re sharing with you the features of Mi 4. Mi 4 is released by Xiaomi in 2015. This is a 5-inch gadget which has an outstanding performance while playing games, music and I can say that there is no hanging or lagging issues because this smartphone has 2.5 GHz Qualcomm Snapdragon 801 MSM8274AC Quad Core Processor and 3 GB of RAM which is outstanding if we compared other Smartphone.This is the best camera phone under 15000 available in the market today. We know that it is hard to find a Smartphone under 15k which has 3 GB RAM. Mi 4 has 13 MP Primary Camera and 8 MP Secondary Camera which allows you to capture beautiful pictures. This Android Smartphone is running on Android KitKat. It has a 16 GB internal memory and good battery backup which lasts 1.5 days. If you are looking for latest smartphones under 15000 in India or best Smartphone 2017 under 15000 then I must tell you, buddy, you can go with this phone it is outstanding. There is yet another company which is very popular nowadays just because of tremendous quality of smartphones which is Asus. 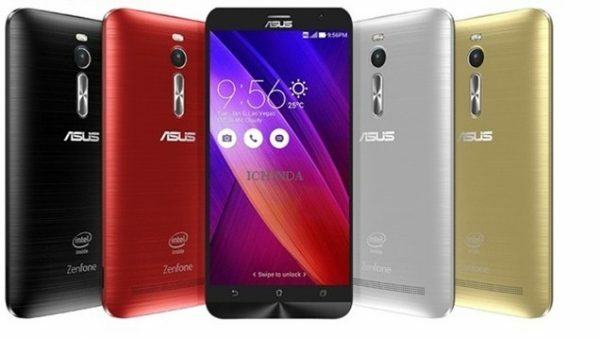 Asus recently launched a wonderful Smartphone that is Asus Zenfone 2 ZE551ML. We know that you’re here because you are looking for latest Android mobile phones under 15k in India or best Smartphone 2017 under 15000 so guys this is an awesome gadget for you. Now we’re going to discuss the key features of Asus Zenfone 2 ZE551ML. 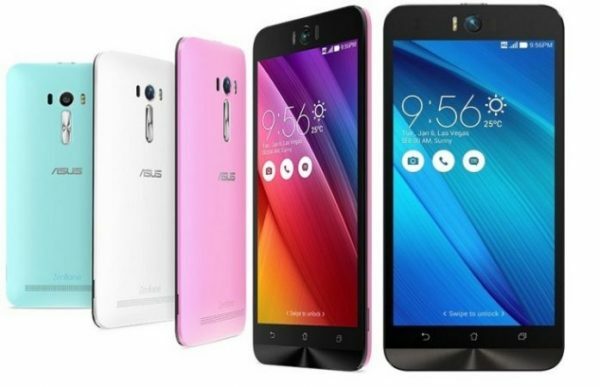 Why should you go with Asus Zenfone 2 ZE551ML? Asus Zenfone 2 is running on an android lollipop and it is a 5.5-inch gadget with gorilla glass which supports dual Sim. This gadget has 1.8 GHz Intel Atom Z3560 Quad Core Processor. Asus Zenfone has 13 MP Primary Camera as well as 5 MP Secondary Camera which gives you remarkable HD images. This is a 4G phone, if you are looking for a 4G network then this is also a good choice. This android phone has a 2 GB of RAM and 16 GB internal memory which can be upgraded to 64 GB. This Smartphone is beautifully crafted with Ergonomic Arc design. The touch experience and sound experience of this gadget are also cool. An amazing camera as well as a long-lasting battery life which will last 1.5 days if you optimized it well. Yet another Smartphone from Asus which is also good when we talk about top 5 smartphones under 15000 or best smartphones in India below 15000. This gadget has mind-blowing features as compared to the latest smartphone below 15000. Now it’s s time to have a look at below for the key features of Asus Zenfone Selfie. This one is the latest mobile phones under 15k with the best technology. Why should you buy Asus Zenfone Selfie? Asus Zenfone Selfie is running on lollipop version of the Android operating system. This gadget has 1.7 GHz Qualcomm Snapdragon 615 MSM8939 Octa Core Processor which is also good for excellent performance. This is a 5.5-inch capacitive touchscreen gadget. This android phone has 13 MP Primary Camera as well as 13 MP Secondary Camera which can give you beautiful HD shoots and selfie’s in HD. We know that there is no other Smartphone which has 13 Megapixels front camera, but Asus Zenfone giving you in the range of 15k. This is a Full HD resolution phone which has 2 GB of Ram and 16 GB internal memory for the user which can be upgraded to 128 GB which is outstanding. This phone has a 3000mAh battery which lasts 1.5 days if you use it in a manner. This gadget has outstanding features which you cannot found in other smartphones which are Dual LED Realtone to flash, super HDR technology, low light mode, selfie panorama, Corning Gorilla Glass 4, classic display and outstanding performance while playing games. If you are looking for mobiles below 15000 or best Smartphone under 15000 in 2017 then I must advise you to buy this beautiful gadget. 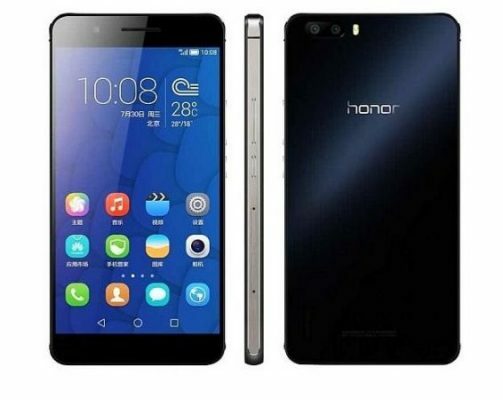 Honor 6 is a Smartphone powered by Huawei. Huawei Honor 6 Smartphone was launched in June 2014. This is also a big alternative when we talk about top 10 Smartphone under 15000 or best smartphones under 15000 in India. Now have a look at the key features of Honor 6 Smartphone. Why should you buy Honor 6? Honor 6 is a wonderful Smartphone which is running on KitKat android os with 1.7 GHz Octa Core Kirin 920 Processor so there will be no hanging or lagging issues because this android phone has 3 GB of RAM and octa-core processor. This phone has 5 inch HD display with gorilla glass 3. This Smartphone is coming with 13 Megapixels Primary Camera and 5 Megapixels Front Camera which allows us to capture remarkable pictures. Honor 6 has an inbuilt 16 GB internal memory and it can be expanded to 64 GB via MicroSD Card. This phone has a 3000 mAh powerful battery which gives you long-lasting backup. This Smartphone has a wonderful design, remarkable display, outstanding performance and an awesome user interface. If you’re looking for the new smartphones under 15000 in India 2017 or best smartphones below 15000 then I must advise you that you have to look at this wonderful Smartphone because this is also an awesome choice from the available ones. Lenovo smartphones are also popular nowadays when we talk about top ten smartphones under 15000 or best Smartphone under rupees 15000 so that’s why we’re sharing with you the best Lenovo android phone under 10k in India 2017 so guys have a look at below for specification of Lenovo X2-AP. Why should you buy Lenovo X2-AP? Lenovo X2-AP is a wonderful Smartphone in the range of 15k INR. This Smartphone is running on Android KitKat and it can be upgraded to the latest version of Android if it is officially announced by the Lenovo. This Smartphone has 2 GHz MediaTek 6595M True Octa-Core Processor so it gives you optimum speed. If you are looking for 4G service then I must tell you that this phone has 4G – LTE Speed: 150 Mbps HSDPA, 50 Mbps HSUPA. It is a dual sim phone with 13 Megapixels Primary Camera as well as 5 Megapixels Secondary Camera which allows you to capture beautiful shots. 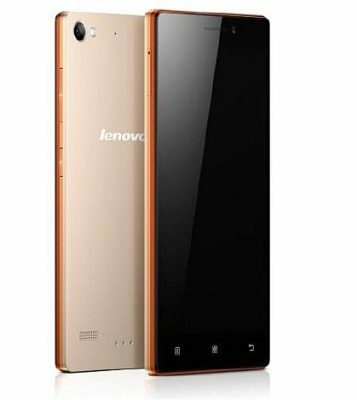 This Lenovo Smartphone has an inbuilt of 32 GB storage. If you’re looking for a phone with huge internal memory then I must tell you that you can buy this phone. This Lenovo phone has a brilliant camera quality, long-lasting battery life, incredible display and a complete list of sensors like e-compass, Light Sensor, Proximity sensor. If you are looking for under 15000 best Smartphone or top mobiles under 15000 then this Smartphone is only for you. I hope this article about Best Android smartphones under 15000 rs will be helpful for you to decide that which smartphone is better for you if you are going to buy one today. I personally suggest you smartphones from Mi if you are looking for more features and Samsung if you are looking for a brand that is more trustworthy. If you liked the article please share it on Twitter & Facebook also.